1. Photo cards - £5.00 per pack of six cards (2 of each photo) + P&P. 2. Cartoon cards - £5.00 per pack of six cards (2 of each cartoon) + P&P. Greetings cards. 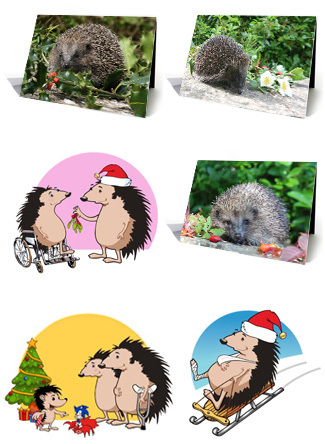 Pack of 4 assorted photo hog designs. Blank inside. £5.00*. 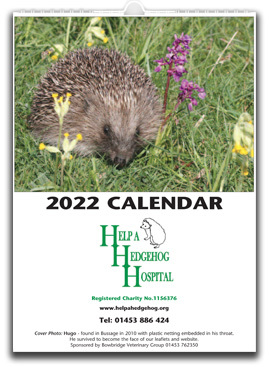 Hogs come in various sizes - please contact us for details, via the contact page. *Prices do not include postage and packing, please contact us via the contact page to request a price.